What strikes many visitors and architecture lovers is the diversity of the styles you encounter while walking about in the centre of Romania’s capital. Hidden among buildings and blocks of flats, often on quiet streets dotted with linden trees, Bucharest’s memorial houses, plenty of them hiding art collections, are some of the best attractions around. Some houses should not be judged after their facade. Hiding behind a relatively modest front, this house will impress through its features, which include mesmerising floor mosaics, beautifully adorned winding iron stairs, richly decorated fireplaces, art and beautifully restored antique furniture. Built more than 100 years ago by Constantin and Maria Costa-Foru as a home for their extensive family, Casa Costa Foru soon became one of the major cultural hubs of the time. The house, located at the foot of Mitropoliei Hill, on Aleea Mitropoliei nr. 7, welcomed the poets and writers of the day for long entertaining evenings. You can visit the house during the many events hosted by Casa Costa-Foru throughout the summer. They include a photo exhibition of legendary photographer Willy Prager, and concerts by Sorina Rotaru and Alexandru Olteanu, and more. Hosting the Museum of the Ages, Casa Filipescu Cesianu is located on calea Victoriei 151, the main artery of Bucharest and one of the city’s most picturesque boulevards. 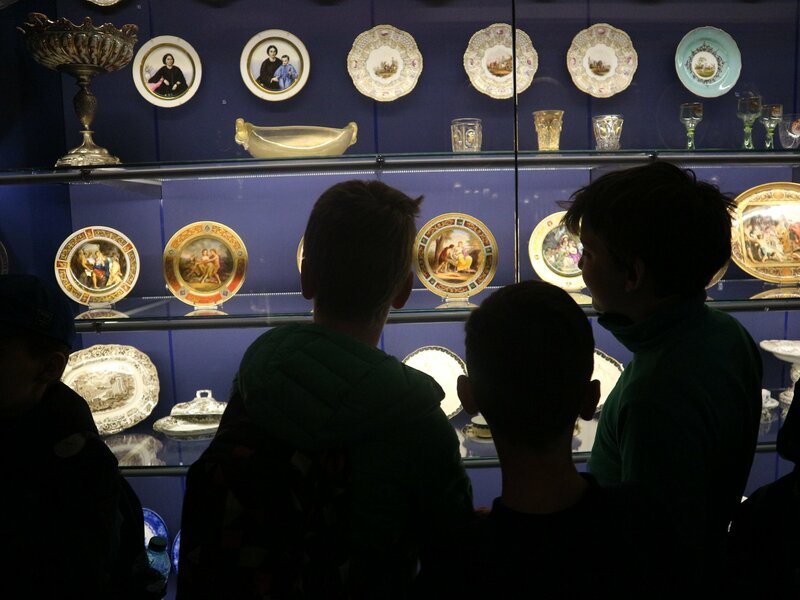 An urban anthropology project, the museum features a collection of objects, furniture, paintings and costumes that reflect the spirit of the 18th, 19th and 20th century and the way the lives of the inhabitants of Bucharest were influenced in their private and public lives. Te newly restored house, a fine example of a building that has managed to preserve its Belle Epoque spirit, served as the residence of several aristocratic families. 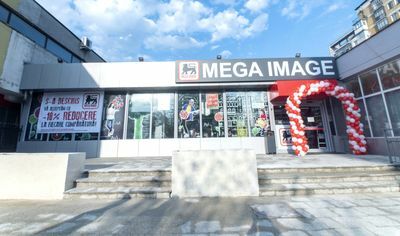 Its illustrious residents include Iancu Filipescu and Maria Ghica Filipescu. 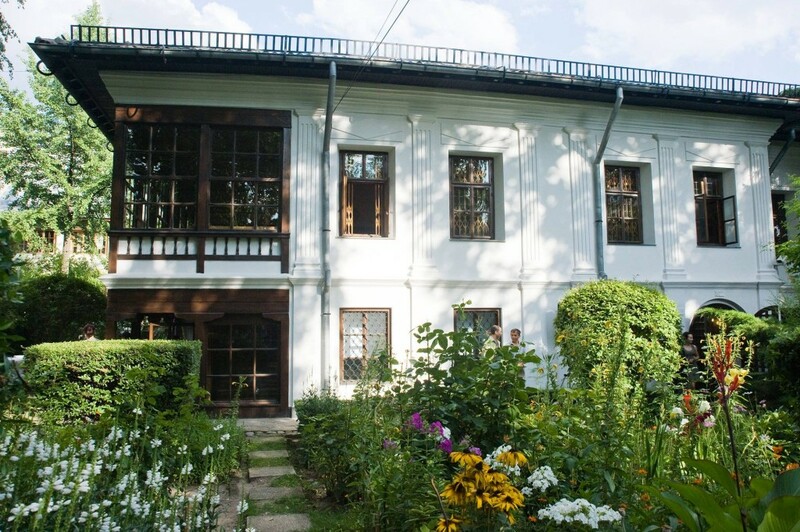 The Casa Filipescu Cesianu museum can be visited Wednesday through Sunday, between 10 am and 6 pm. Covered in beautiful frescoes painted by the lady of the house, painter Cecilia Cutescu Storck, the Frederic and Cecilia Cutescu-Storck Art Museum is one of the most charming houses in Bucharest. As soon as you step in the house you’ll be transported to a world of muses and fairies, which populate this highly personal space that illustrates the artistic vision of this highly creative family of artists. 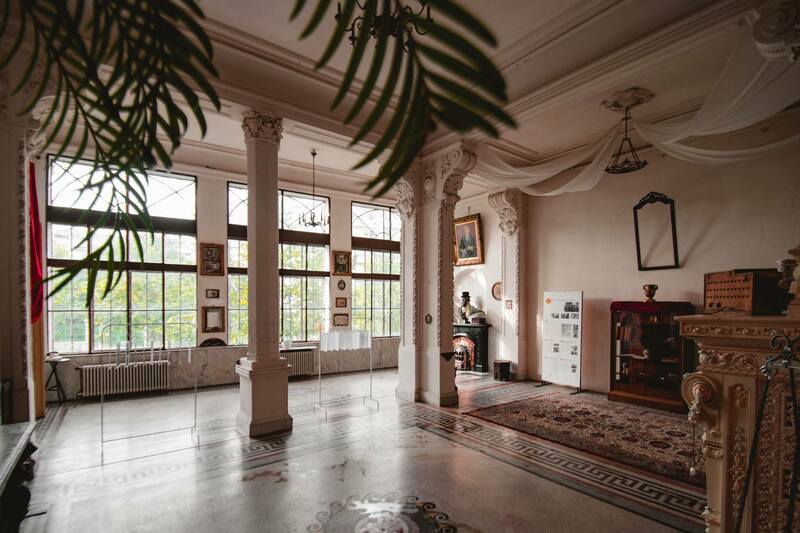 Filled with plenty of sculptures and paintings, the house is central to the legacy of this family of artists that has left its mark on Bucharest’s cultural heritage. The house can be visited Wednesday to Sunday, between 10 am and 6 pm. You’ll find it within waking distance of the centrally located Romana Square, on Strada Vasile Alecsandri 16. 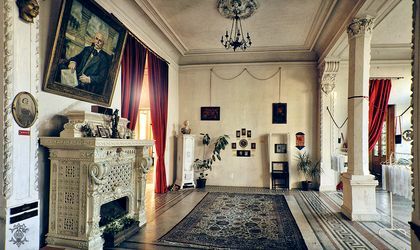 The Zambaccian Museum hosts an original art collection in the former residence of Krikor Zambaccian, a businessman and art collector. 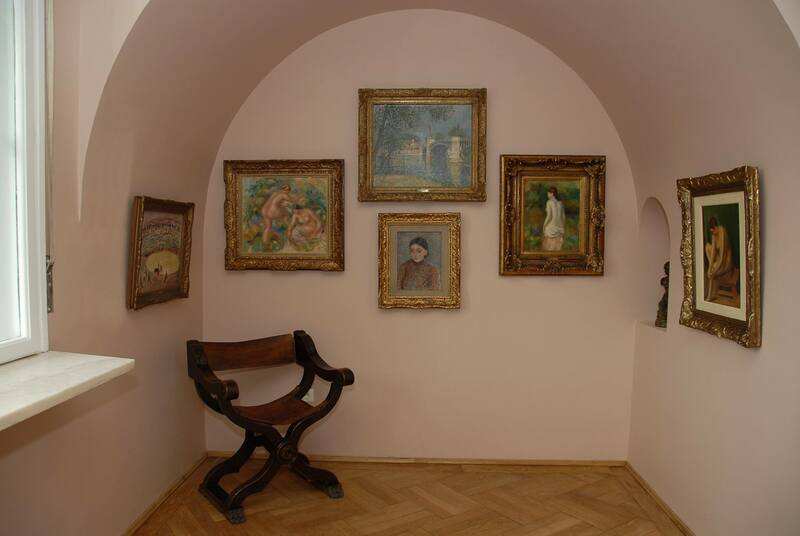 The collection includes paintings by Romanian masters such as Ion Andreescu, Corneliu Baba, Apcar Baltazar, Henri Catargi, Alexandru Ciucurencu, Horia Damian, Nicolae Darascu, Lucian Grigorescu, Nicolae Grigorescu, Iosif Iser, Stefan Luchian and more. When it comes to international masters, the highlight of the exhibition is a canvas by Paul Cezanne, the only one in the country. Located on Strada Spătarului 22, within walking distance from Universitatii Square, Casa Melik is the oldest house in Bucharest. Built in the second half of the 18th century, the house hosts the Theodor Pallady art museum. 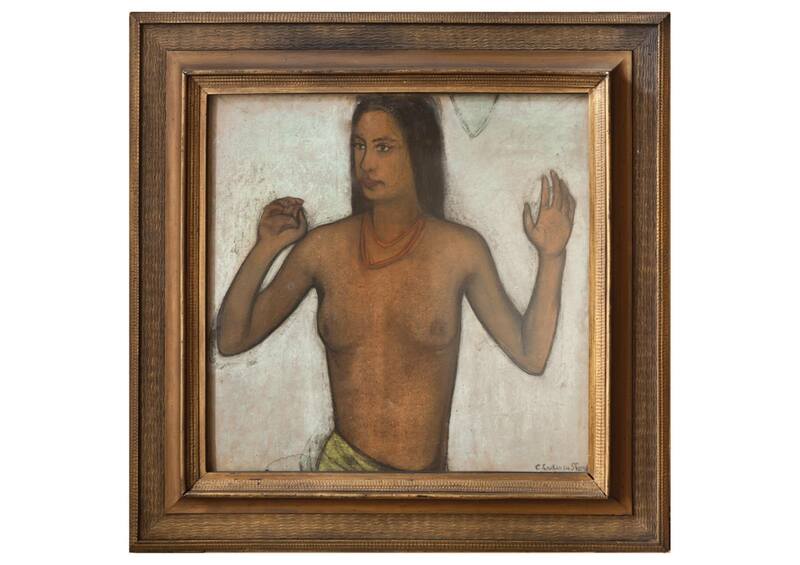 Alongside an extensive collection of drawings and paintings by Romanian painter Theodor Pallady, the house also hosts over 1,000 pieces from the private collection of Serafina and Gheorghe Raut. International names such as Lubin Baujin, Edmond Aman Jean and Carolus Duran.